Join us for a Pilates Day Celebration! Saturday May 4, 2019. Are you ready for that long, lean, strong body? Pilates sculpts and strengthens your body unlike any other exercise program. Improving your posture, balance, flexibility and strength. Join us for pilates mat &props class on wednesday evenings and SATURDAY MORNINGS!! 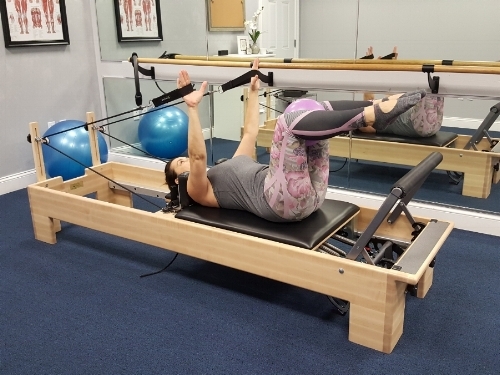 **Introductory Special for our new clients to learn the basic principles and begin to feel the benefits of the Pilates Practice 3-one hour private sessions for $223. Duet Special 6 One Hour Sessions for $224. per person!